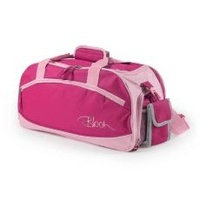 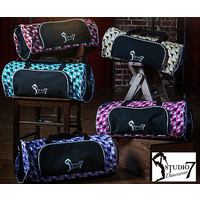 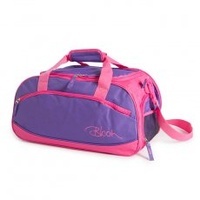 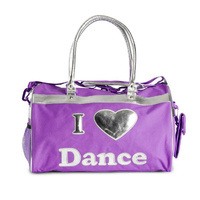 A fun and striking dance bag available in beautifully bright colours. 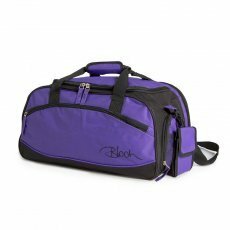 Hand held straps make it an easy to carry bag with the option of an adjustable long strap for versatility. 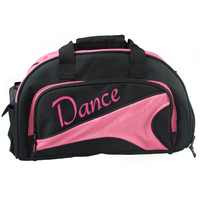 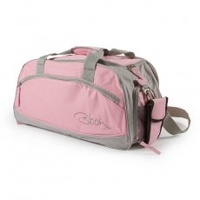 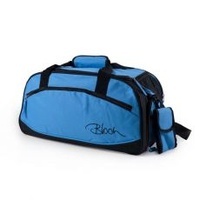 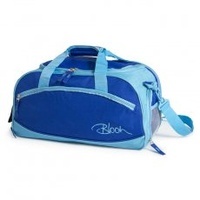 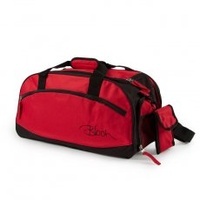 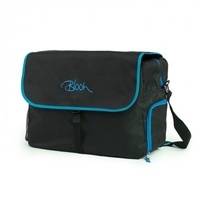 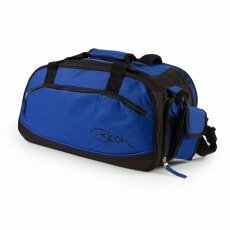 This practical bag which is ideal for any aspiring dancer features a drink bottle compartment, mobile phone attachment, exterior zipper pocket, two seperate shoe catchments, interior zipper section with open pockets.